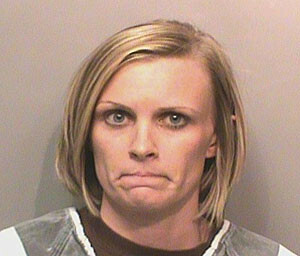 A former daycare provider in central Iowa is going to prison for abusing kids. Twenty-eight-year-old Christina Williamson was arrested this summer and later pleaded guilty to two counts of child endangerment. This morning, she was sentenced to five years in prison. Authorities say hidden cameras placed in Williamson’s Pleasant Hill home captured her abusing kids she was hired to care for. Williamson was a nonregistered in-home daycare provider. Police said her estranged husband put the cameras in the home.